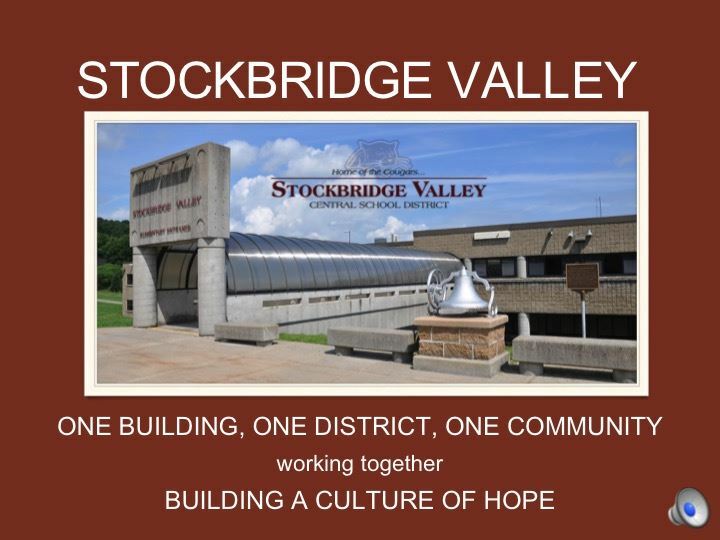 Petitions for the SVCS Board of Education will be available in the District Office starting March 15, 2019. Petitions must be signed by at least 25 qualified voters and returned to the District Office no later than Monday, April 22, 2019. There are two seats open for the Board of Education. In light of the weather that we have experienced this winter, I wanted to give an update of the district’s emergency day status. 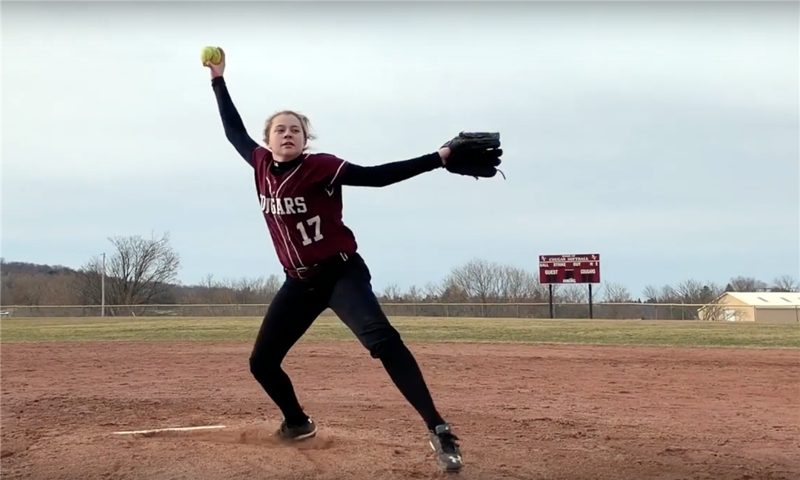 This year the district built and the Board of Education developed a calendar that allowed for six emergency days, typically called snow days as that is primarily how the days are used. To date the district has used five of the six emergency days. Education Law Sec 3604(7) allows the commissioner to grant waivers in certain situations so long as “the commissioner finds that such district cannot make up such days of instruction by using all scheduled vacation days. Therefore, the granting of additional days through the waiver process cannot happen unless we exhaust our emergency days and cancel Spring break completely. With one (1) additional emergency day left, I will try to use delays if I am able. If we need to use another emergency day, April 22 will be a regular attendance day. I hope this does not happen, however there are no other options at this point. If you have any questions or would like further clarification, please feel free to reach out. Recently we have become aware of a social media challenge which is targeting children called the "Momo Challenge." These videos have been found on Facebook, YouTube, TikTok, Fortnite, and Whatsapp. This challenge is difficult to detect as it appears in the middle of videos and games. This challenge attempts to scare children into performing acts of self-harm or harm to others. Please stay vigilant of content your child is viewing. For more information, please see the attached document. Thank you! Please visit our new School Safety page for security information and updates from the superintendent. Click here for a letter from Superintendent Cindy Stocker outlining our school's transportation policies and procedures. 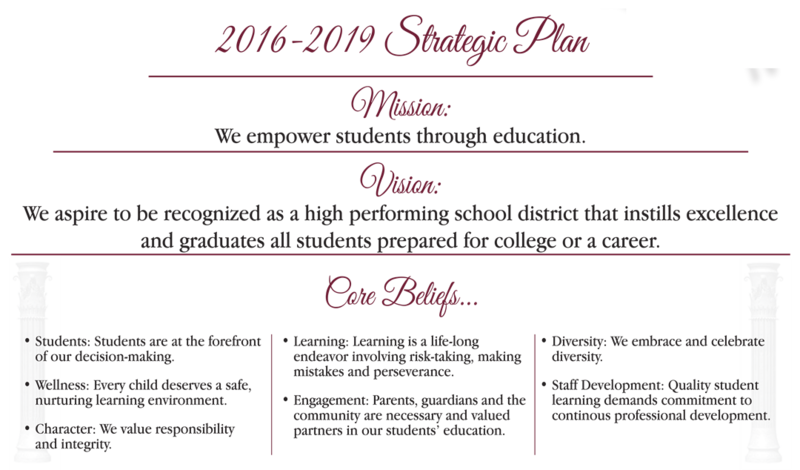 6:30 PM - 7:00 PM SV Educational Foundation Mtg. 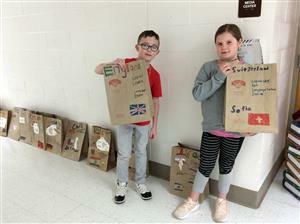 Third graders present ‘Country in a Bag’ project as part of their social studies curriculum. 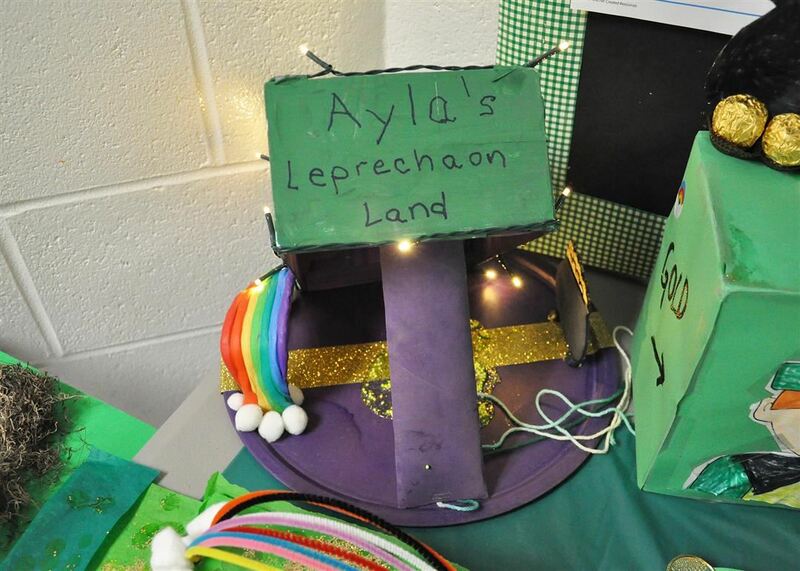 Leprechaun trap project and essay, "What I would do if I had a pot of gold", practicing their writing and drawing skills. Click for photo galleries of school events, games and more!